When Dutch artist Daniel Disselkoen returned from trips to the United States and Japan, he viewed Amsterdam’s familiar streets with renewed affection and resolved to preserve this reinvigorated perspective. 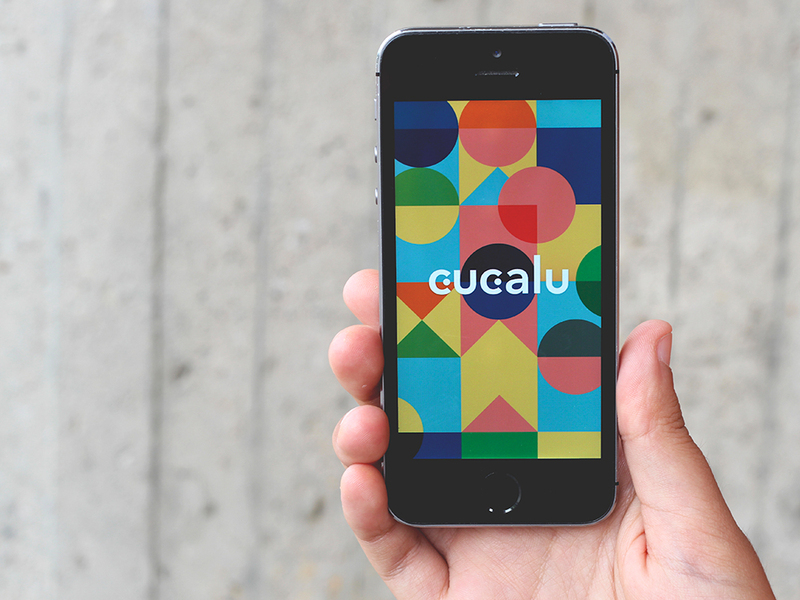 Disselkoen had to circle the globe to learn to appreciate his homeland, but for $1.99 and a trip to the App store, his new game Cucalu promises similar results. The goal of Cucalu isn’t to stack candy, or fight off demons, but rather to uncover interesting settings, objects, and people. Each mission starts with a prompt, like asking the player to take a photo of a “circle.” The subject could be anything: a balloon, manhole cover, or a friend’s eye. Once the player has captured something interesting, the pic is uploaded to Cucalu’s servers and other players evaluate its quality, awarding the photographer points and unlocking the next challenge. Cucalu is available for $1.99 on Apple’s app store and a blog of collected images is available here.